Avoid costly and risky cosmetic surgeries such as eyelid correction. 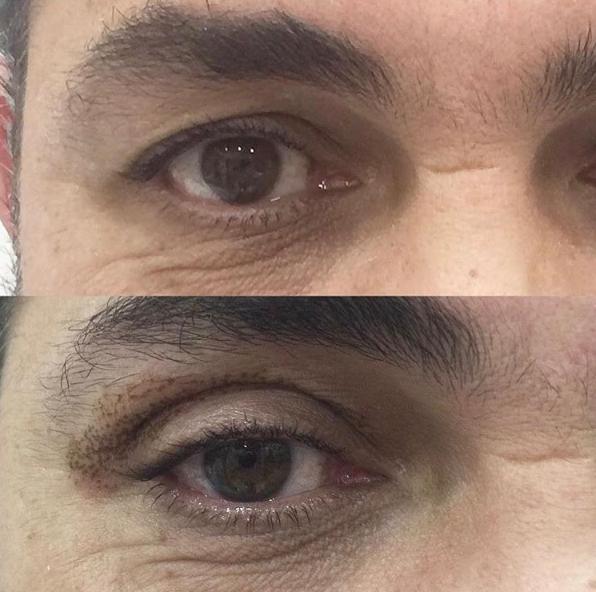 Fibroblast, new revolutionary non-surgical lift treatment is highly effective, remarkable alternative to surgery. Yes. Once the skin fibres are shortened, the effects are permanent. A session lasts around 30 minutes with instant results. Fibroblast is a revolutionary face-lift procedure that requires no surgery. 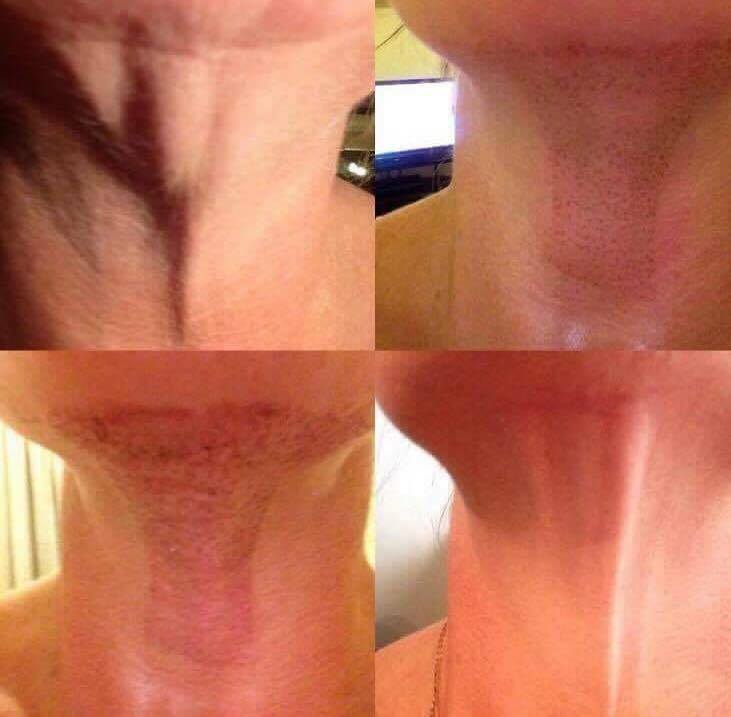 It tightens and lifts the skin with instant results. 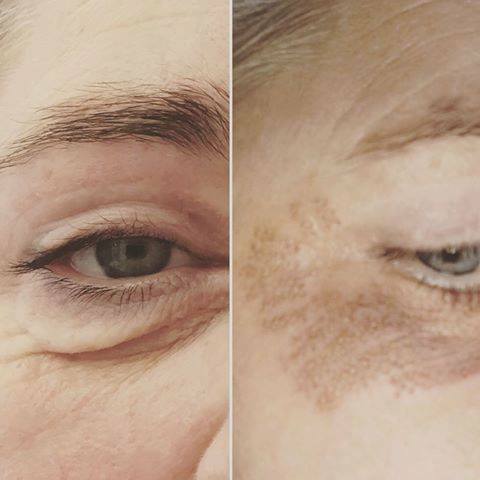 Fibroblast is a non-surgical non-invasive treatment that shrinks excess skin, bags and wrinkles. 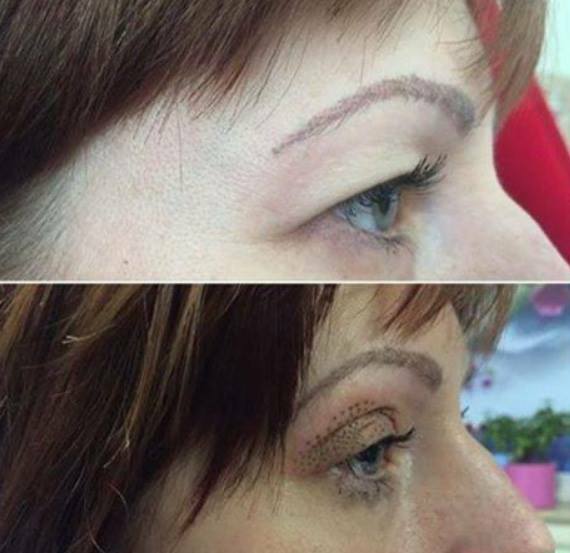 It is revolutionary in wrinkle smoothing and eyelid tightening, dramatically reducing hooded eyelids. The Fibroblast hand-piece produces a tiny plasma flash which leaps from tip to the skin in a micro-millimetre sized point. 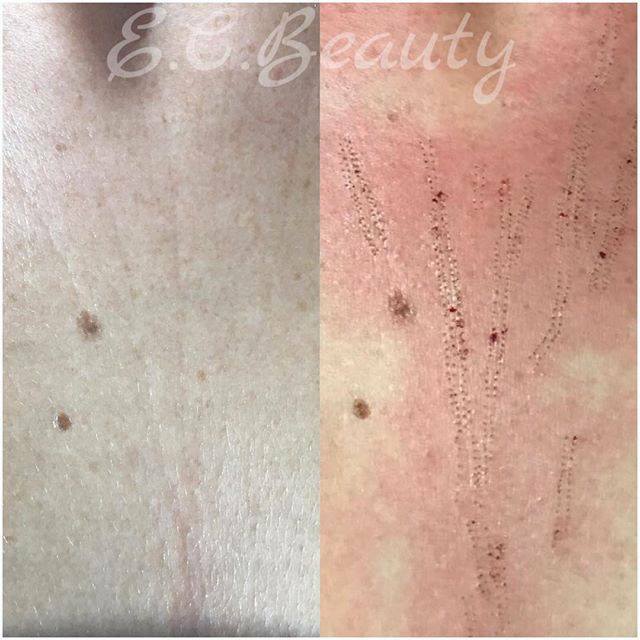 This superficial point minimises the skin in its immediate vicinity - which reduces the excess skin, tightening the lid / under eye area. A series of tiny brown spots are strategically placed to attain the desired result for the excess skin. The skin around the spot tightens pulling the cells closer together. It's the only treatment to successfully reduce the excess skin.